“It’s interesting because we’ve had a couple of comments that a lack of deadlines has meant that they had trouble focusing on the material because they didn’t have a deadline looming,” said Paul Gries, an associate professor, teaching stream of computer science at the University of Toronto. 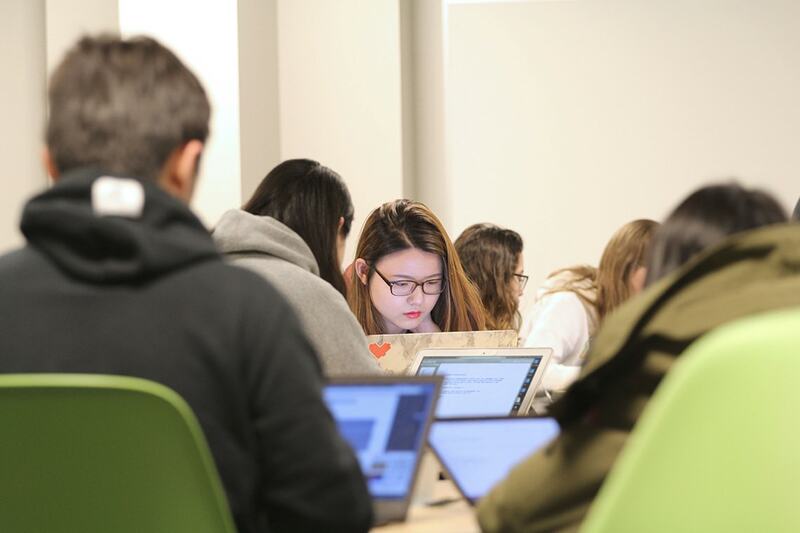 The pilot version of the CSC108 course – called “mastery-based” because students must master each section before moving on to the next – began in the winter term, with 60 students taking part. The course is made up of seven modules, with weekly exercises and three term assignments, plus the midterm and final exam. The lack of deadlines proved valuable to some students who said the pace best fit in with their course load. Second-year student Fatima Pakfetrat agreed. “I’m doing some very hard courses and this gives me time to put this course on the weekend, or work on it whenever I’m ready," she said. About half the class had reached module four with three more and three weeks remaining, though the instructors said they were willing to provide additional time, leading up to the final exam at the end of April. Gries’s co-instructor, Colin Morris, a master’s graduate of the department of computer science, has experienced all three types of the course’s delivery: lecture, inverted and mastery. For teaching assistant Manasa Bharadwaj, a master’s student of applied computing, the course has been a fun experience. Campbell says she is spearheading a study of the overall effectiveness of the course, including analysis of survey data. They expect to later publish an experience report and research paper about the pilot. Gries says mastery-based CSC108 will be back, likely in the fall 2018 semester when more students enrol. Students can select the option as space permits. The pilot isn’t intended for any specific kind of learner – it’s meant for anyone who wants to learn programming. For first-year life sciences student, Asad Hasan, who plans to pursue a computer science minor, the mastery-based course was a happy accident. “I sort of realized in the first class that this was self-paced,” he said. The mastery-based pilot for Introduction to Computer Programming is supported through the Provost’s Learning Engagement and Advancement Fund (LEAF).